Rudimental are set to headline Liverpool’s Fusion Festival this summer with Little Mix. 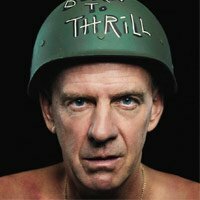 Legendary DJ Fatboy Slim will headline Bude’s Into The Wyldes in June. 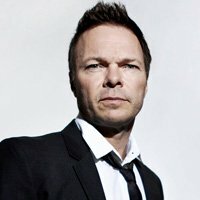 Pete Tong and the Heritage Orchestra will take their Ibiza Classics tour to Swansea and Durham this summer. 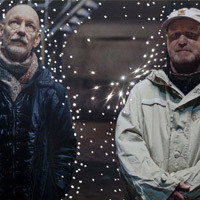 The Orb have confirmed Part 2 of their 30th Anniversary tour. 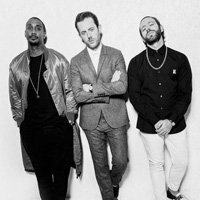 Chase And Status headline Love Saves The Day in Bristol this year. Lamb will headline Brighton’s Concorde 2 in April as part of their launch week celebrations. 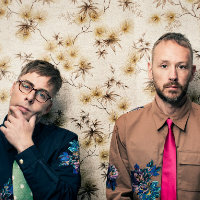 Basement Jaxx have a DJ set planned at Cool Britannia Festival in August.